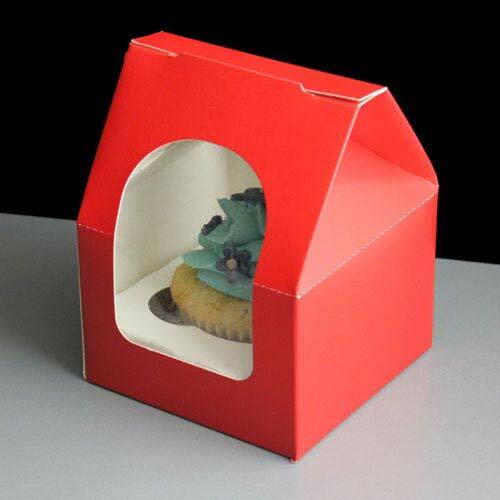 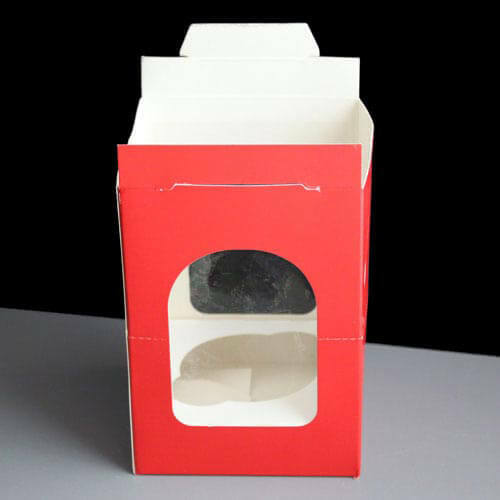 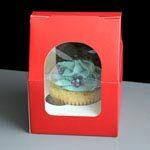 A small RED pop-up cake box with a film window in the front and back and an insert ideal for holding an Individual cupcake or muffin*. *made using a standard cupcake case 51mm base diameter. Feedback for RED Windowed Single Cupcake Boxes (100) has been compiled from 0 reviews.